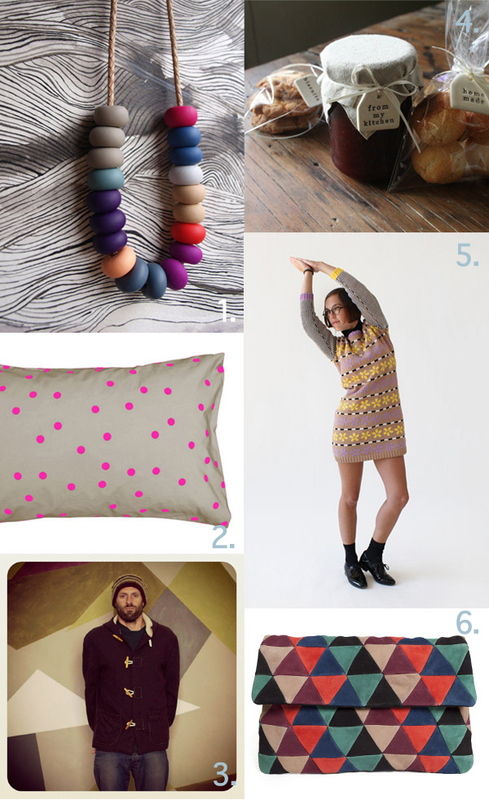 Our June Gift Guide is here! 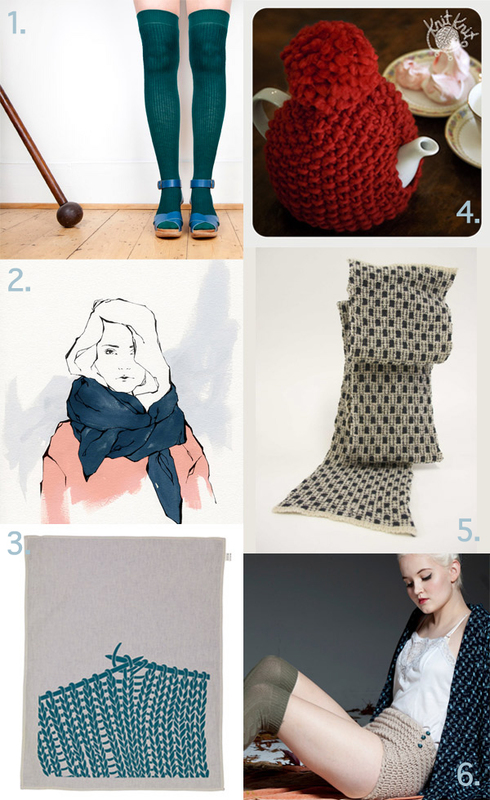 This month we’re loving all things warm & knitted! 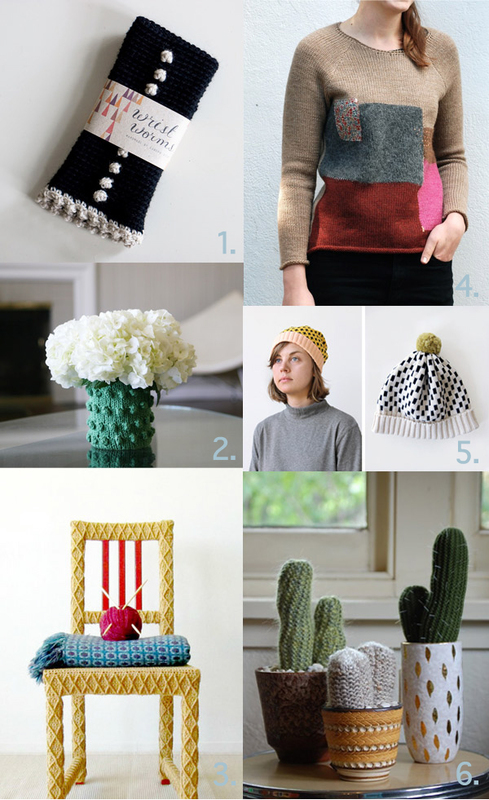 We asked guest contributors to share their top 6 favourite indie design items based around winter knits & cozy comforts, from both Australia and around the world. These are all special handmade pieces that could make a perfect gift for someone special or even something for yourself! 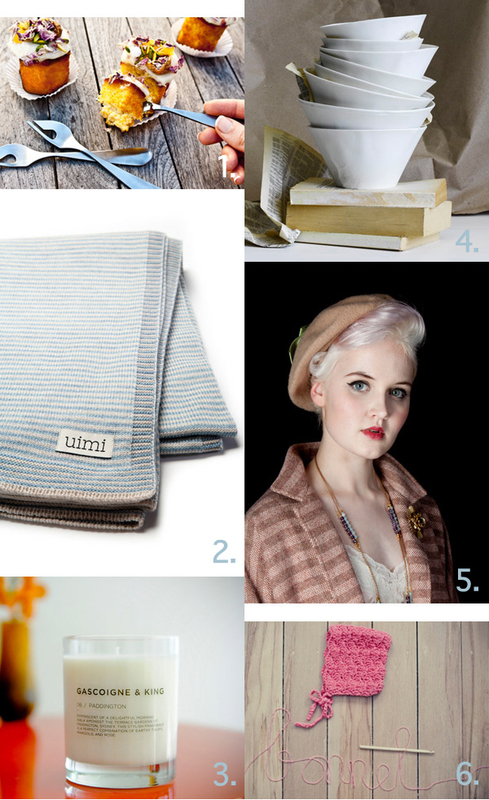 Make sure you check out our other gift guides too! Oh so much cuteness…I love it all!! THe Wrist Worms item on Andrea’s list is by Sandra Juto, not Sonya Scott. These picks are so cute! I love it all! Thanks for posting my yellow yarn bombed chair. Glad your readers like it as much as I do.